The PBE has been updated! 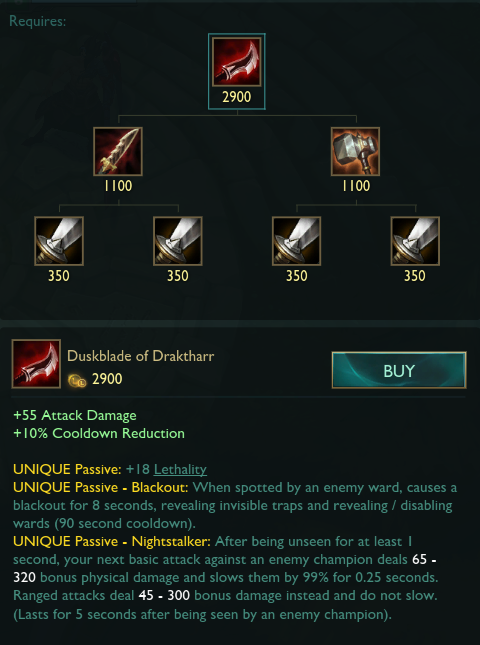 Today's update includes more tentative balance changes for Kayn, Shyvana, and Duskblade of Draktharr. "Quick update: We got some more in depth analysis back on Kayn sooner than predicted which is showing a bigger performance difference between Assassin and Darkin than we'd like. 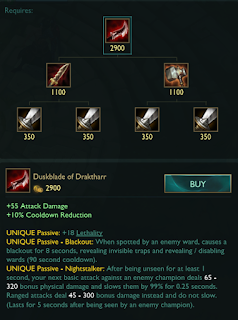 We'll be buffing Assassin a bit after all in 7.15 as a result (higher AD ratio on the R)."